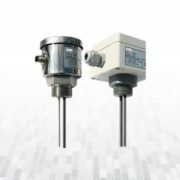 Transmits : Ultrasonic Level Transmitter LIT25 features a 4-20 mA output rated up to 1000 ohms. 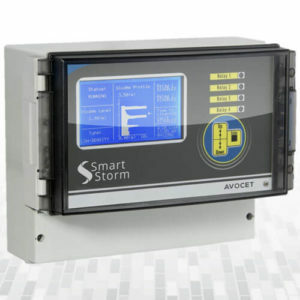 This output is isolated and ready for direct connection to your PLC or Controller. Displays : Mount the watertight display enclosure at a convenient location where the large, 4-digit LCD Display is visible to Operators. 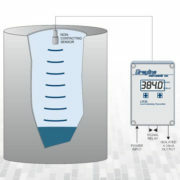 Use the built-in Keypad for calibration without climbing the Tank. 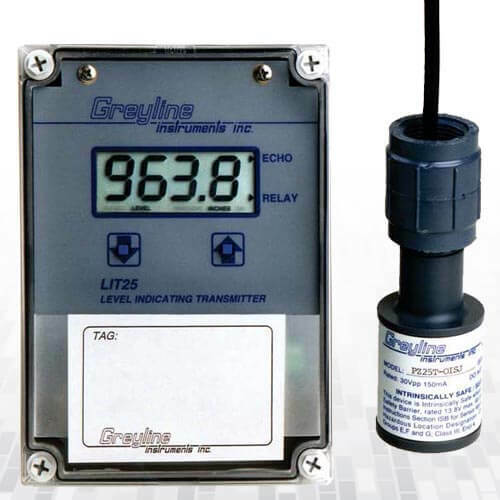 Controls : Use Ultrasonic Level Transmitter LIT25 signal Relay output to control pumps and alarms. Calibrate for level, echo loss or temperature alarm. 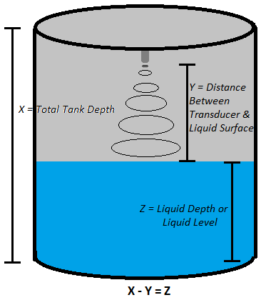 Ultrasonic Level Transmitter LIT25, echo-ranging sensor mounts at the top of the tank to continuously monitor level. No maintenance is required. 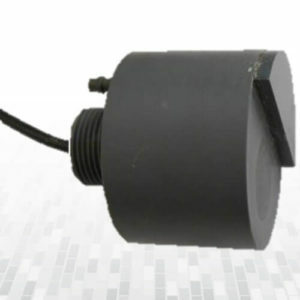 A built-in temperature sensor is included to automatically compensate for changes in speed of sound due to temperature. Level and temperature signals share a single coaxial cable which can be run up to 500 ft (152 m) to the electronics enclosure. 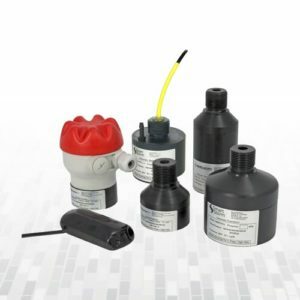 The standard Sensor is rated for tank sizes up to 32 ft. (10 m) high, and is made with PVC and Teflon (an optional all-Teflon model is also available). 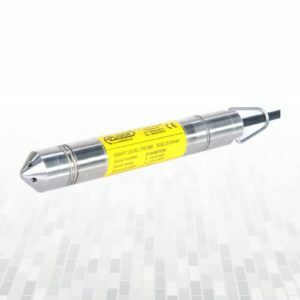 The sensor and cable is rated intrinsically safe (with optional intrinsic safety barrier) for installation in hazardous rated tanks. Use the 2-button keypad built into Ultrasonic Level Transmitter LIT25 display enclosure to directly enter the measurement span and relay set-points in inches or cm. 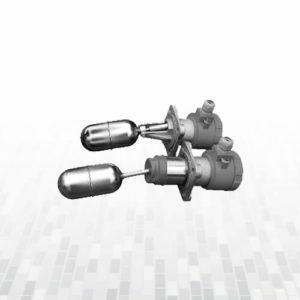 No calibration targets or level simulations are required. 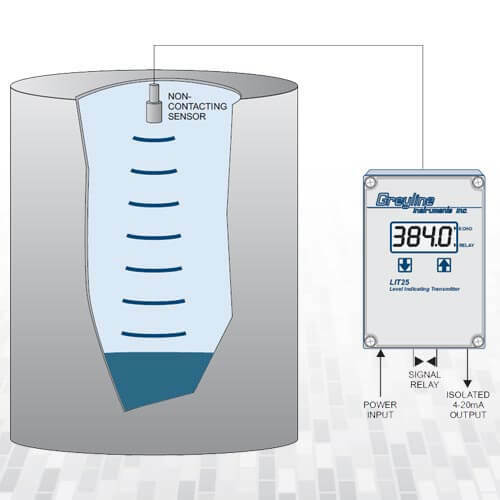 Calibration values are stored through power interruptions and no battery is required. Mount Ultrasonic Level Transmitter LIT25 Display enclosure at a convenient location for operators. 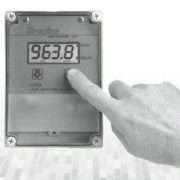 The large LIT25 digital display indicates that it is calibrated in percent, inches or cm, and in RANGE or LEVEL mode. Relay status is also displayed and the ECHO symbol flashes to indicate that echos are being received normally. Special LIT25 features like OUTPUT SIMULATION allow operators to test calibration, loop wiring, and relay set-points directly from the LIT25 keypad. Simplify calibration or tank measurement with the LIT25’s RANGE display – instantly display distance in inches or cm from the sensor to the target or liquid surface. Use the LIT25 keypad to increase or decrease DAMPING and control the instrument’s response to turbulence, wave action or agitators. Increase damping to completely reject agitator blades or other moving obstructions even when they travel through the sensor sound path. 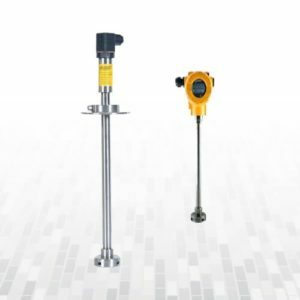 Calibrate the versatile Ultrasonic Level Transmitter LIT25 relay for your choice of level alarm, pump control, temperature alarm or echo loss alarm. Relay ON and OFF set-points are independently adjustable through the LIT25 calibration keypad. You can even control the LIT25’s response to an echo loss condition – Hold the last reading, output 20mA or output 4mA. The sensor should be positioned so that it has a clear "view" of the liquid surface and away from ladders, pipes or other obstructions. It is recommended 1 ft. from the sidewall for every 10 ft. depth (300 mm for every 3 m depth). False echoes from agitators (sweeping under the sensor), turbulence and waves can be filtered and disregarded by the instrument.